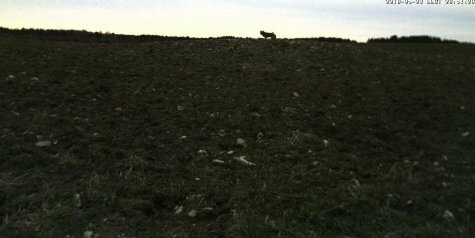 The experiment with the black grouse camera at the verge of a bird bog failed due to agricultural work that couldn't be foreseen and wasn't known in advance. 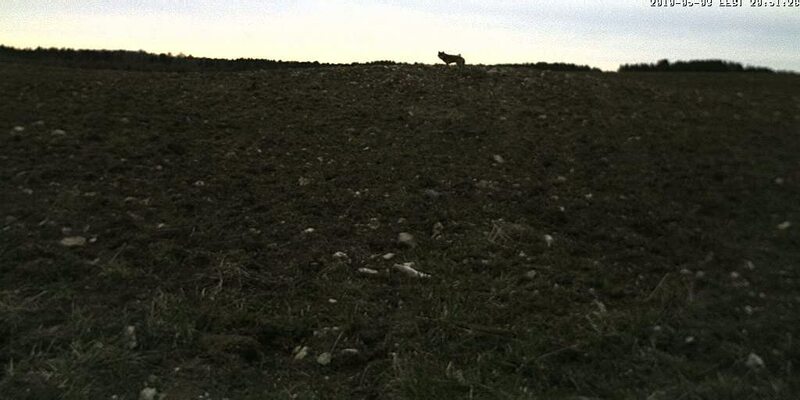 Watchers on the evening of May 4 caught a splendid view of a wolf; an experience that caused some excitement among our viewers. The camera experiment closes for now. Our thanks to all watchers!